Our next adventure is Spring 2019. Sign up now. 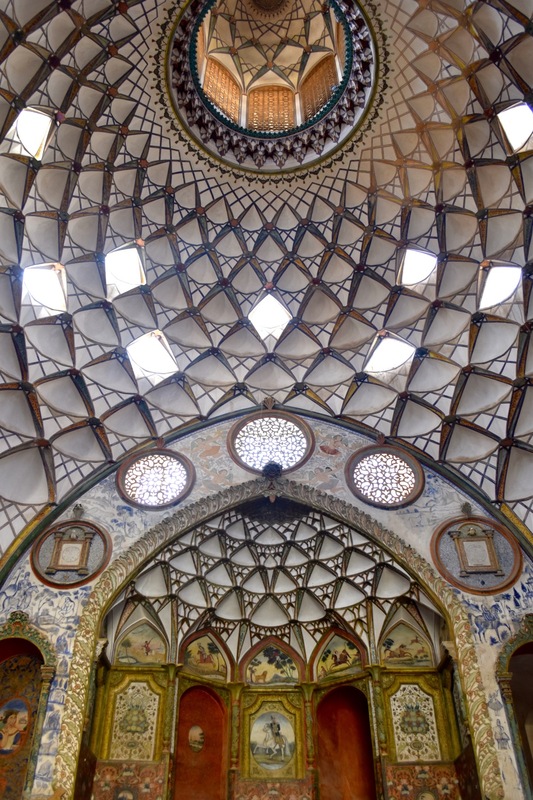 Get to the heart of Persia by visiting her iconic sites and meeting those who know her best: local scientists, historians, architects, artists and grandmother chefs. 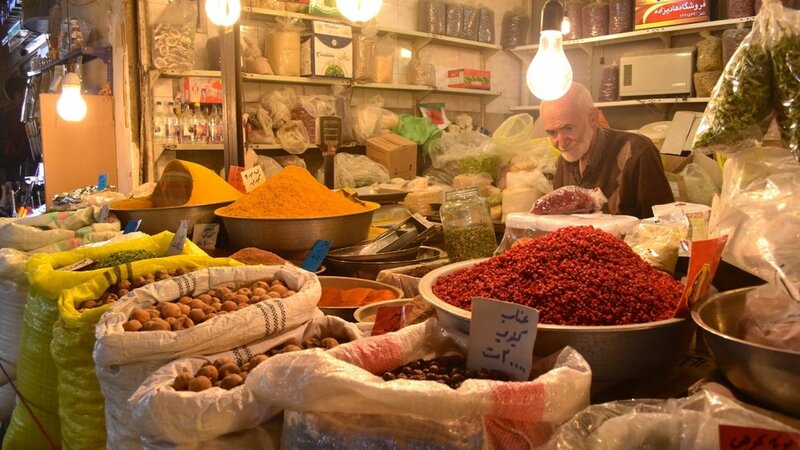 From a Burrows&Bird-exclusive tour of a privately owned 200-year-old mansion in Kashan that's not usually open to the public, to having tea with an expat living and working in Tehran, our trips give you an understanding of Iran that goes below the surface. We can arrange for an astronomer to give you a telescopic view of the stars from the desert, a performers' troupe to re-enact the 1,000-year-old tradition of Persian puppet shows, and one of Tehran's art galleries to give you private tour of their contemporary art collection. Cuisine is always a big part of any Burrows&Bird trip and we aim to sample local specialities wherever we go. A minimum of 10 days, but 11 or 12 days is more relaxing. There are various options for extending the trip – please get in touch. March & April: the gardens are alive with flowers, and in Shiraz, bitter orange blossoms are in full bloom, scenting the air with heady sweetness. October & November: expect gorgeous sunny, very warm days and cooler nights. 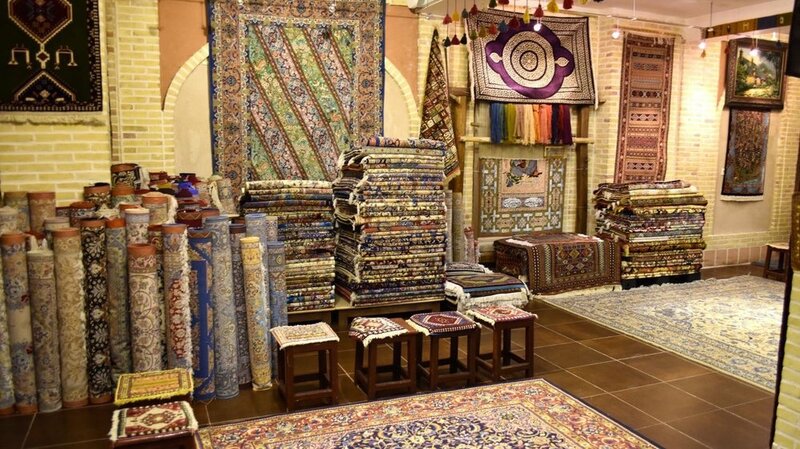 Walk in the footsteps of a merchant of 200 years ago in Kashan. Leave 'home' from the family mansion, catch up on gossip at the local hammam (bathhouse), stop for prayer at the mosque, and check how business is doing at the bazaar. Our guide, architect Reza Karfar, specialises in restoration projects. He gives insight into how these spaces defined daily life two centuries ago, and still do today. 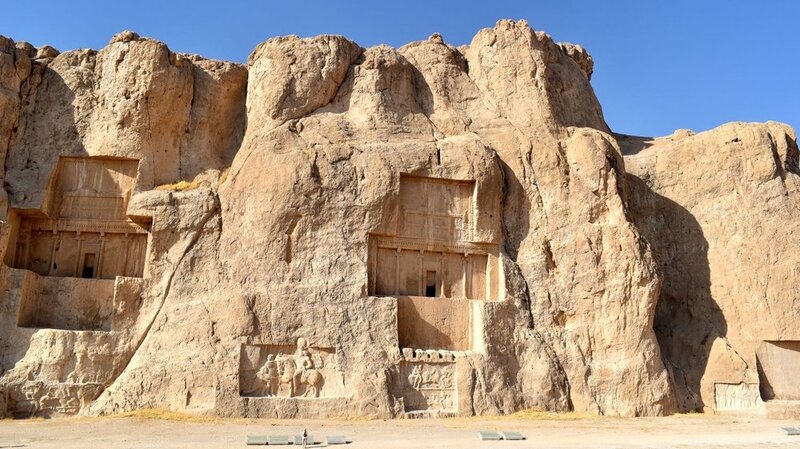 HISTORY Iran's historical richness is nothing short of staggering. This trip gives insight into a glorious past that stretches back to 500BC and beyond. 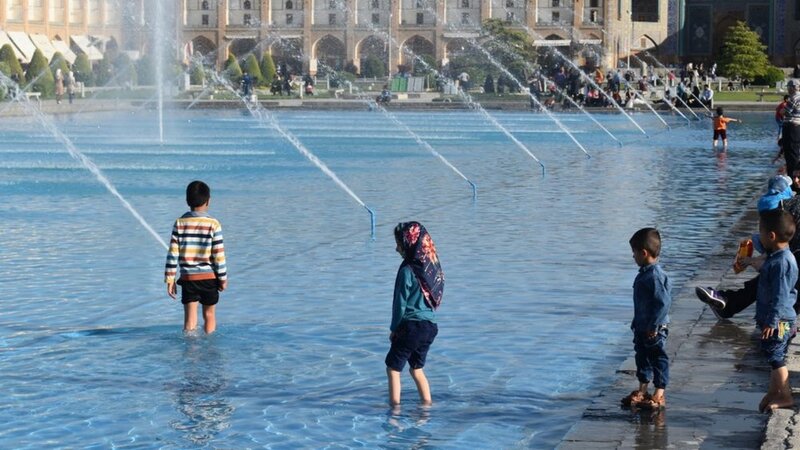 You will visit the World Heritage Sites of Persepolis and Pasargadae, both near Shiraz, Naqsh-e Jahan Square and the Jameh Mosque in Esfahan, Golestan Palace in Tehran, the Persian gardens of Pasargadae, Chehel Sotoun and Fin, and the Persian qanat (water tunnels). 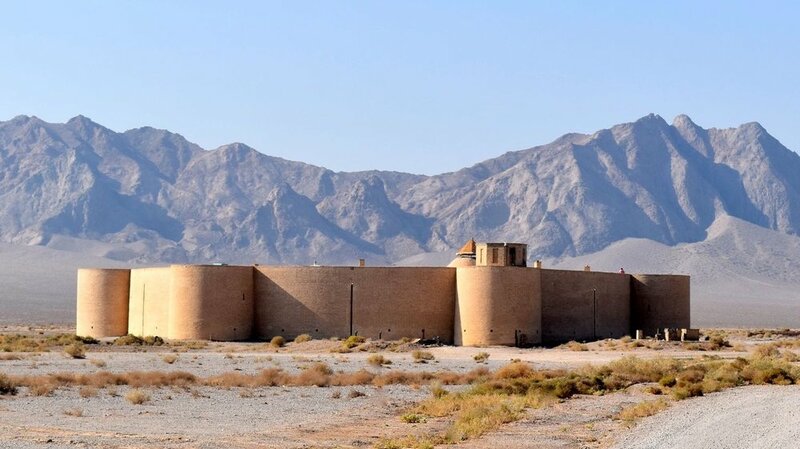 SCENERY From towering mountains of rock to forests of woody green, and endless desert sand to gardens of rose and pomegranates, Iran is a beautiful country. And above the vast, sometimes unforgiving, land is a sky that's almost always blue. CULTURE Contradictory, confounding and utterly captivating, Iran is the kind of place that defies simplistic explanations. 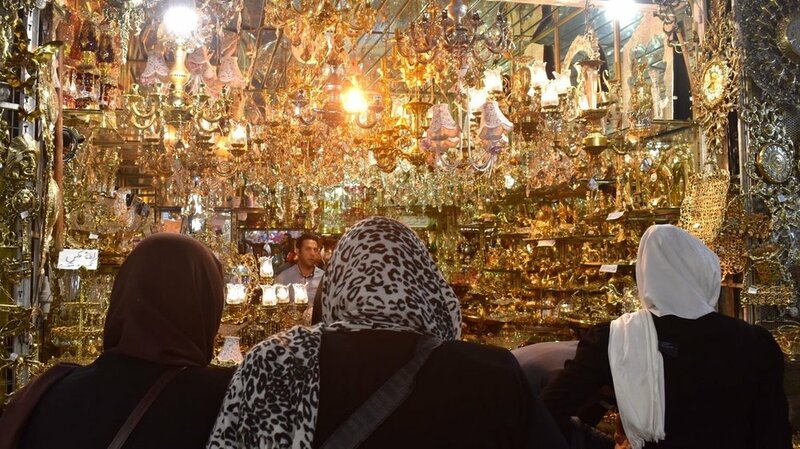 From visiting local tea shops and dining in a family home to paying respects at the tomb of Hafez, one of Iran's hero-poets, we try to give you a sense of the culture of today's Iran. FOOD Persian food is both varied and delicious, with plenty of regional specialities. There are stews of fresh herbs, dried limes, walnut paste and pomegranate juice, dips of aubergine and freshly baked bread, kebabs of lamb or chicken with piles of rice and pickles, and desserts of cardamom ice cream, date cookies, and pastry soaked in rose water. You will not go hungry in Iran. One of the main reasons I wanted to visit Iran was to learn more about the people and culture of this important region in the world, a place that I was quite ignorant about. The Burrows and Bird guide, Amir, was as knowledgeable about ancient as modern Iran and shared facts and his point of view without pushing any agenda. In fact he was an utter delight, as were all the lovely people we met as organised by Burrows and Bird – an architect, astronomer and expat – and I feel honoured to have spent time with them, something I know wouldn’t have been possible with another tour company.